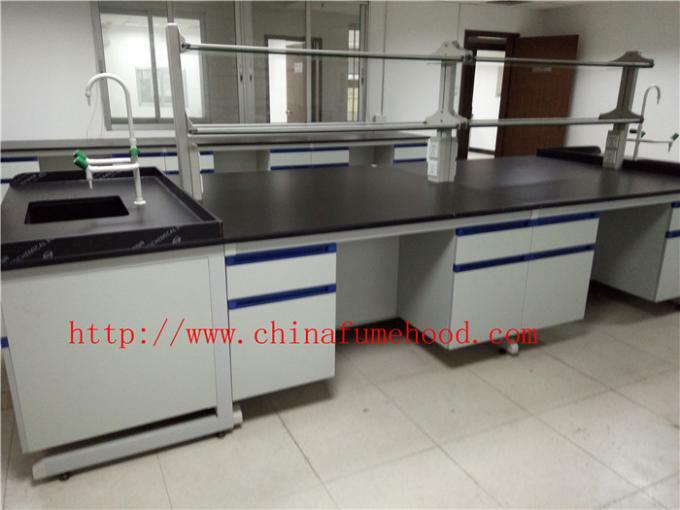 Where to Get Cheap Quality lab furniture for Anti Strongest Corrosion / Acid / Alkali Wood Lab Benches Furniture ? 1)12.7mm thickness Black china brand or wilsoant phenolic board. 6)20mm/30mm/50mm marble tops, black color. Adjustable foot anti-acid and alkali, shock absorption and strong bearing force. 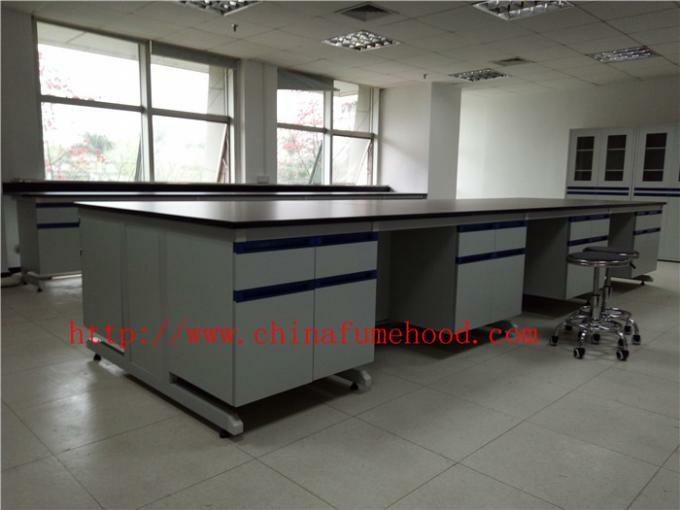 Steel and wood lab benches furniture ? ♦ Width: The size of Width is based on design. 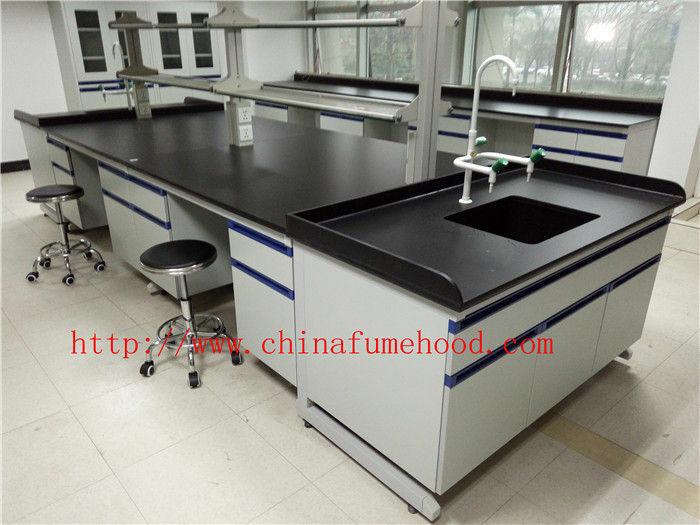 ♦ Base cabinets: Quality 15 mm thickness melamine mdf board and eddge glue pvc eddge mm to proof water .The height of shelf panels can be adjustable according to different requirement. ♦ Reagent racks: Be made up of 1.2mm cold-rolled steel, covered with EPOXY RESIN powder static painting to resist acid and alkaline and stand heat. The height can be adjustable according to different requirement. ♦ Drawer Slides: Good quality and without noise. ♦ Handles: Security shell-shape plastic handle or Strap-shaped handle made of stainless.